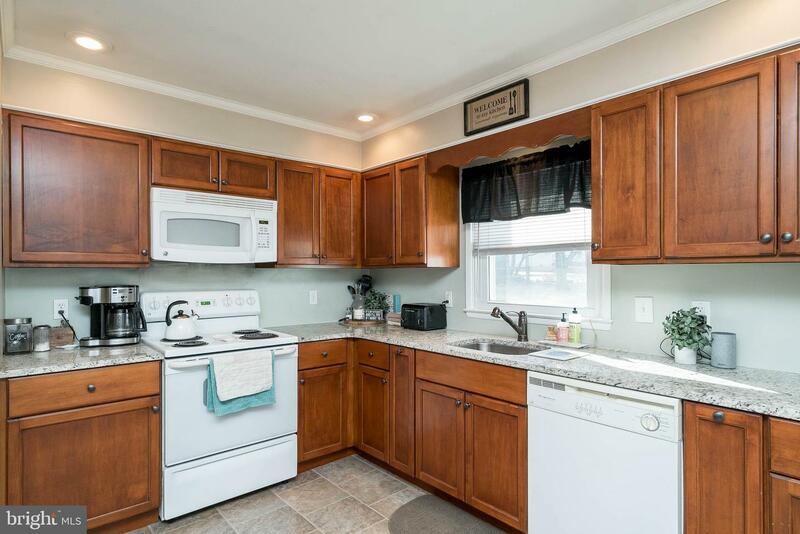 Welcome Home to 116 West Hillcrest Avenue conveniently located at the end of a quiet street in West Grove Boro. 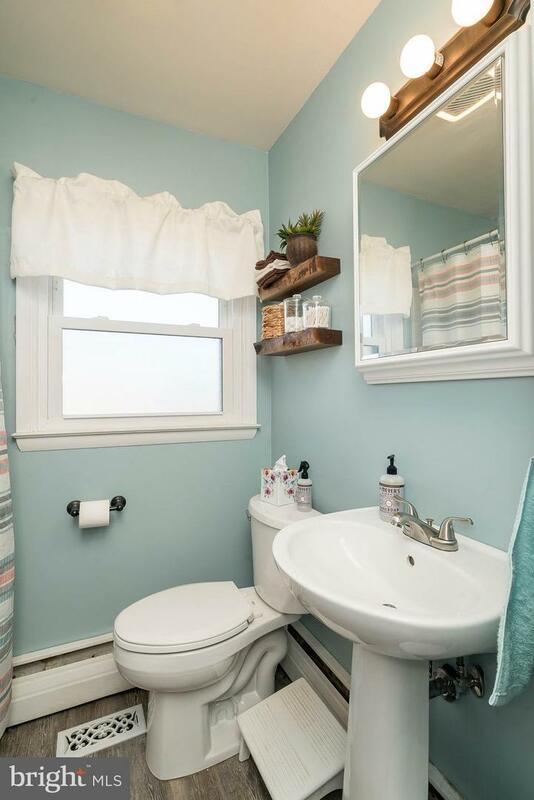 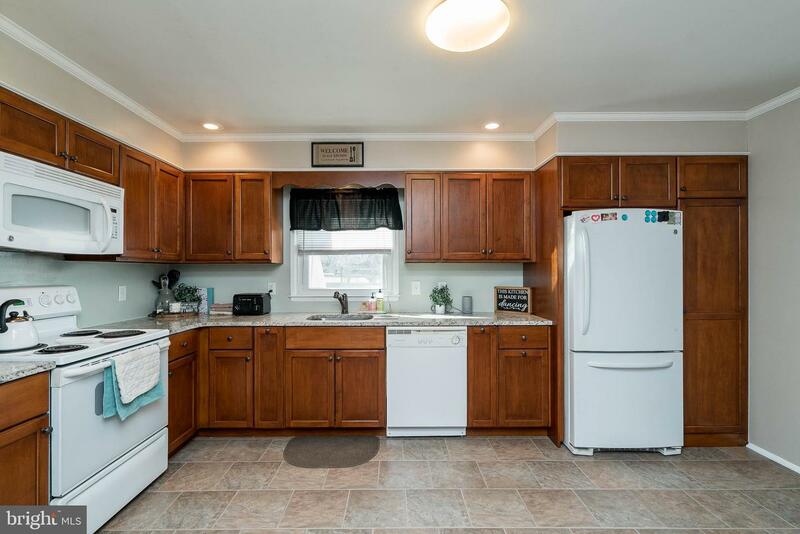 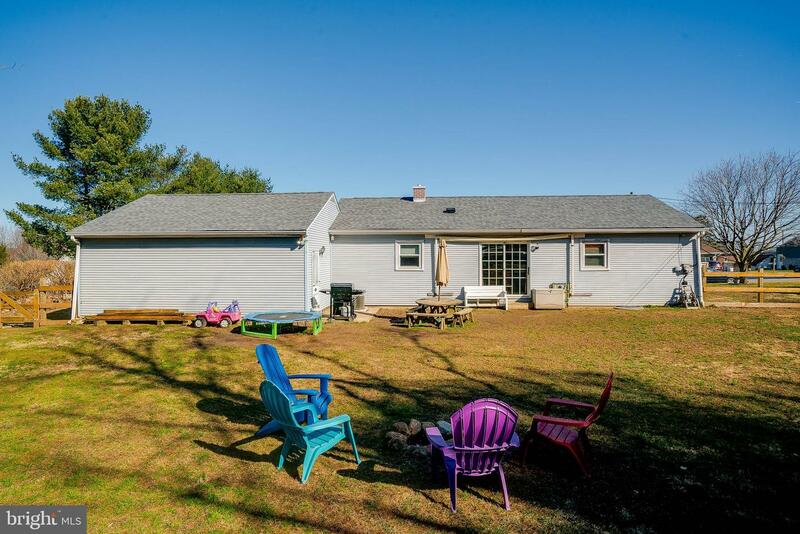 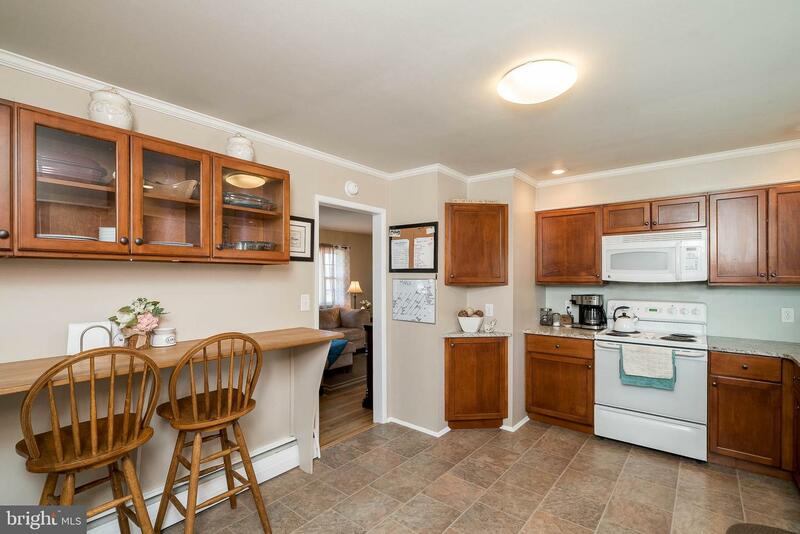 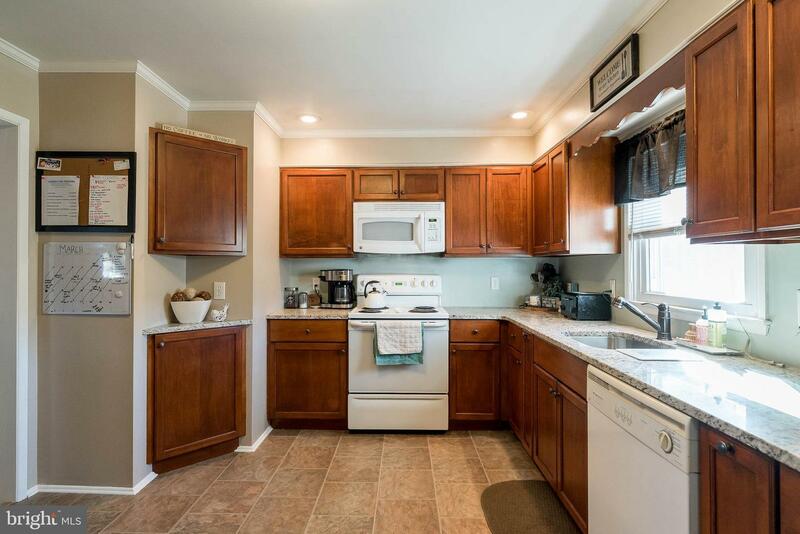 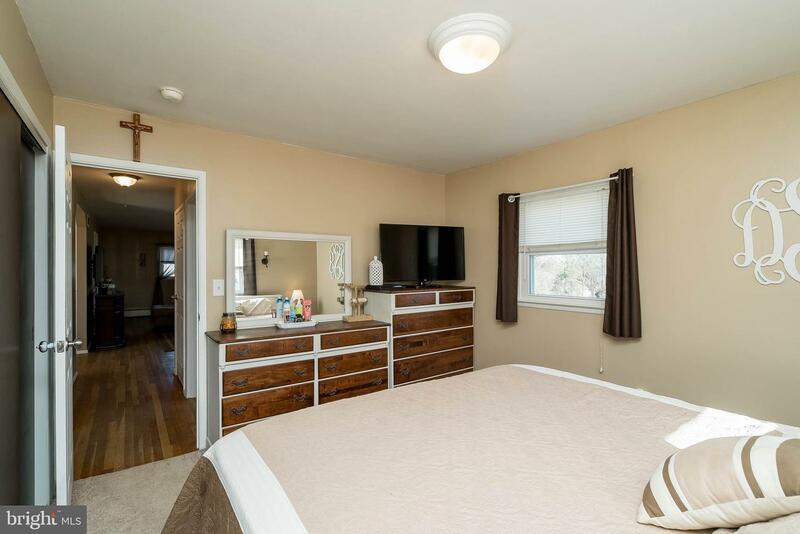 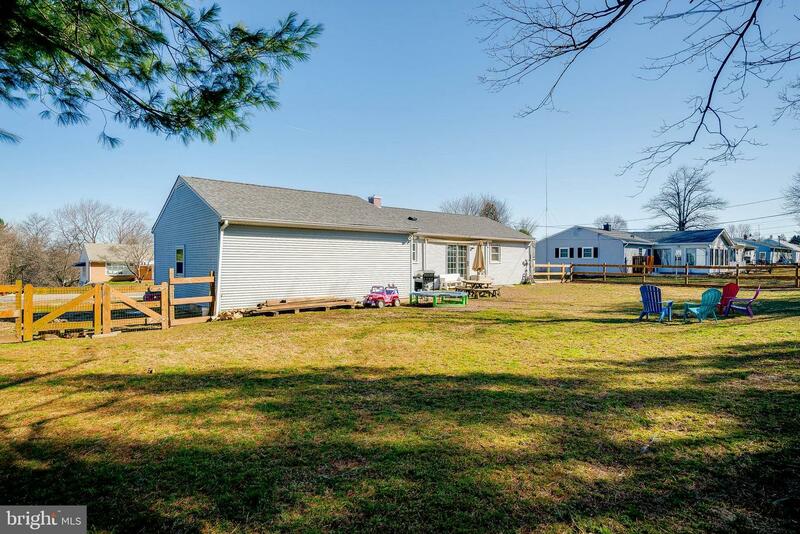 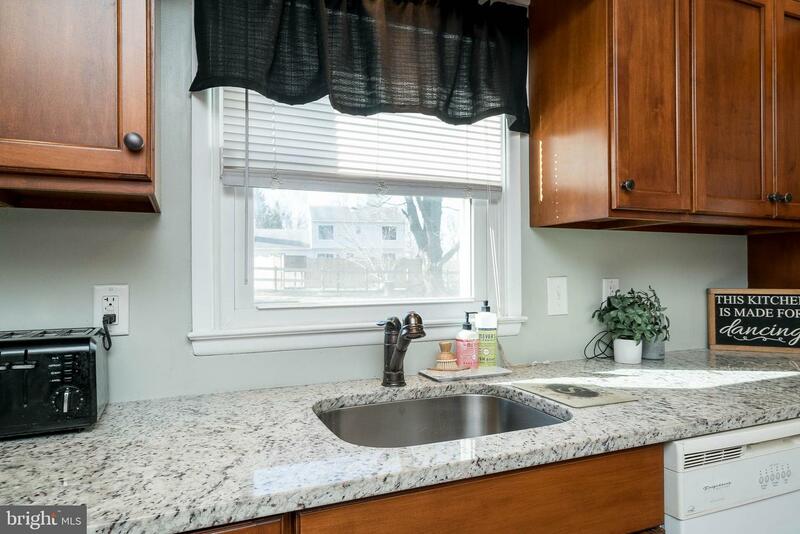 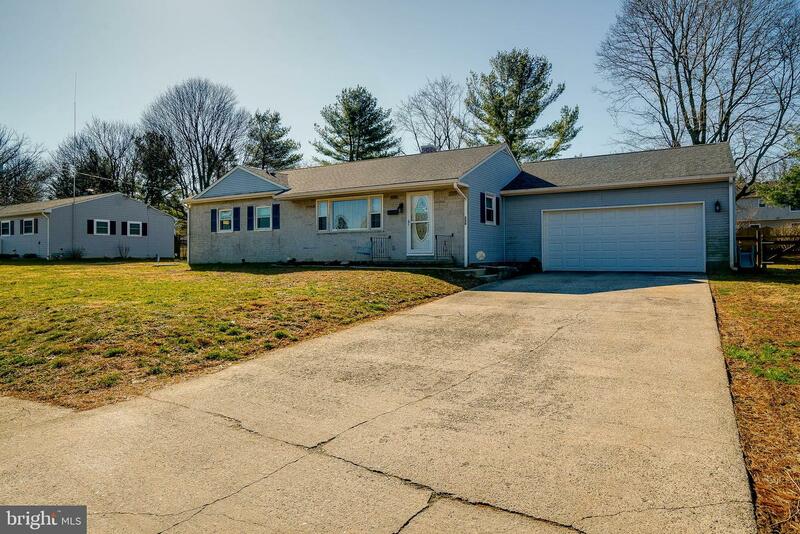 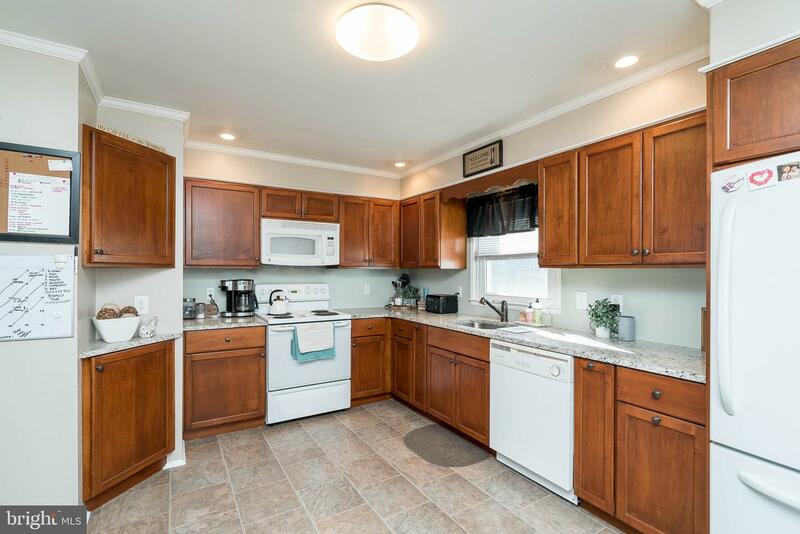 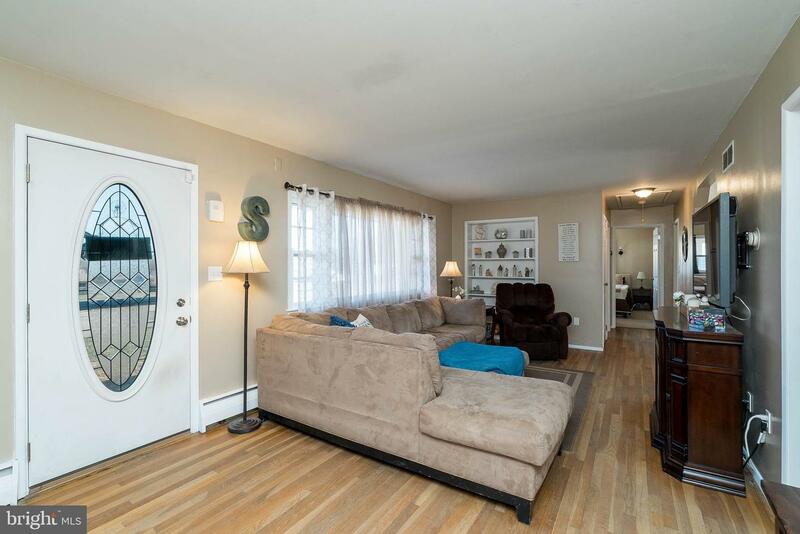 This home is the epitome of efficiency and it's ready to move right in. 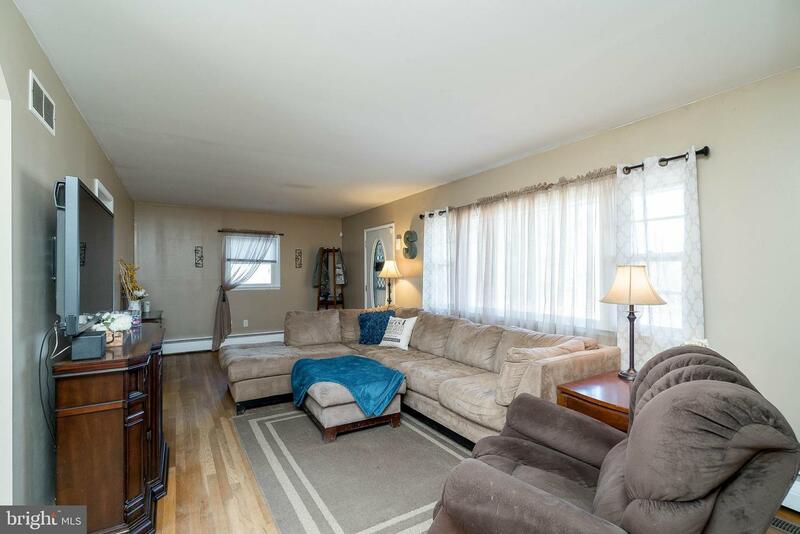 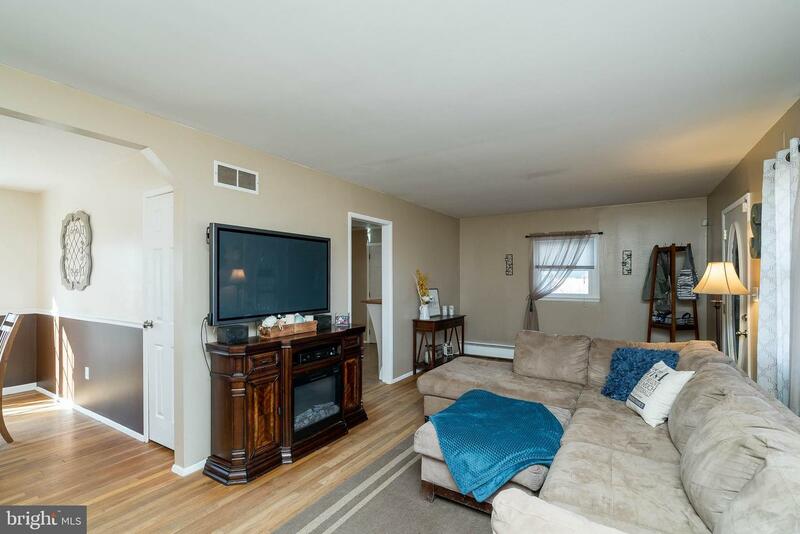 Upon walking into the home, you'll see a large Living Room with hardwood floors and spacious kitchen with Eat-In Area. 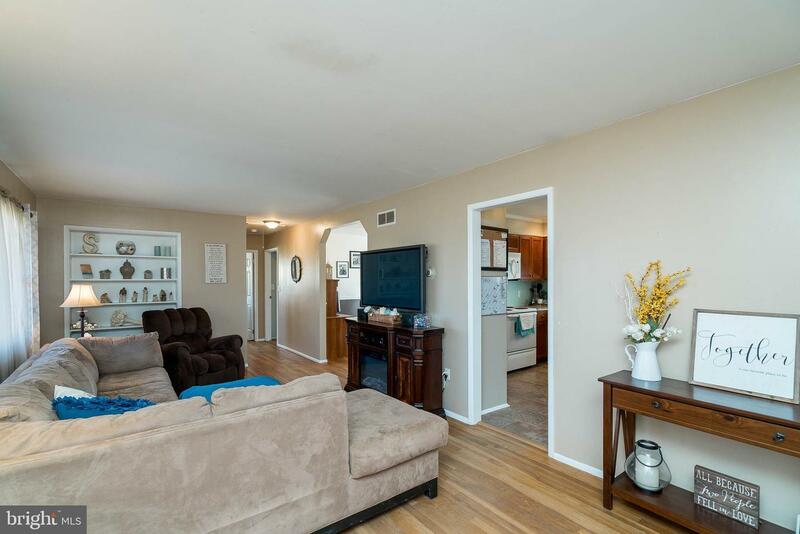 The glass sliding door leads out to a large, fenced yard that is perfect for entertaining. 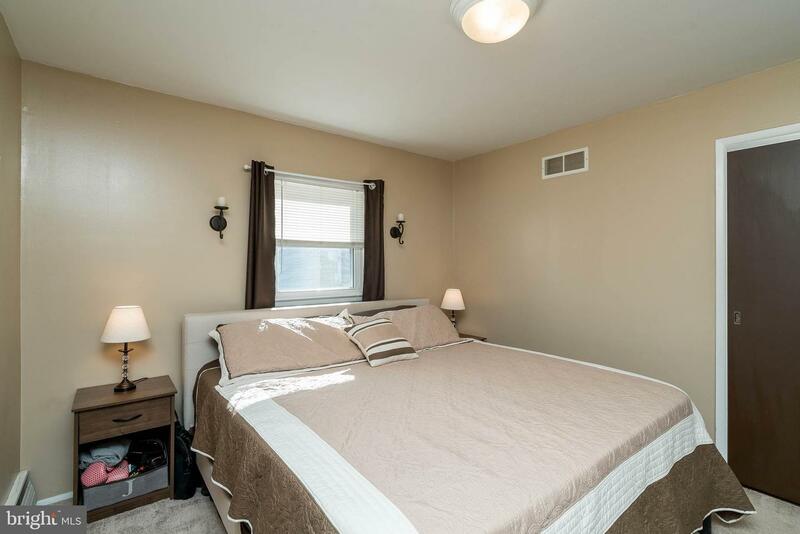 The Bedrooms have been recently repainted and newly carpeted and the Bathroom fully renovated. 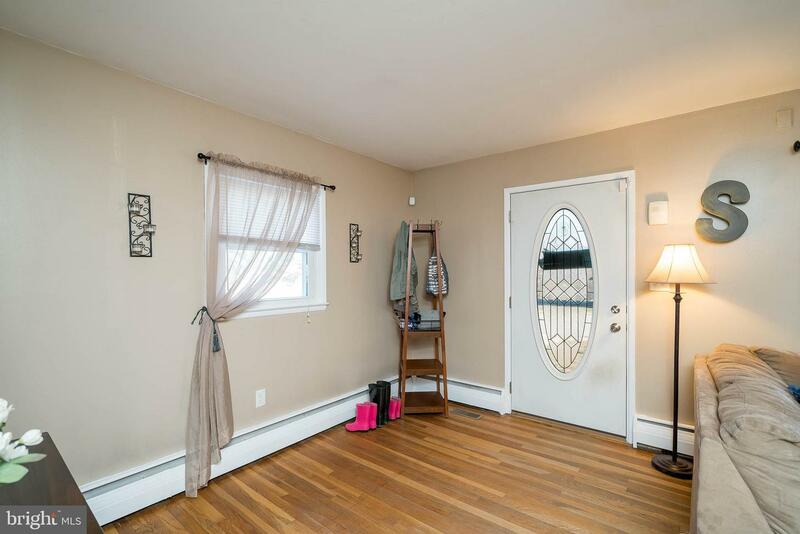 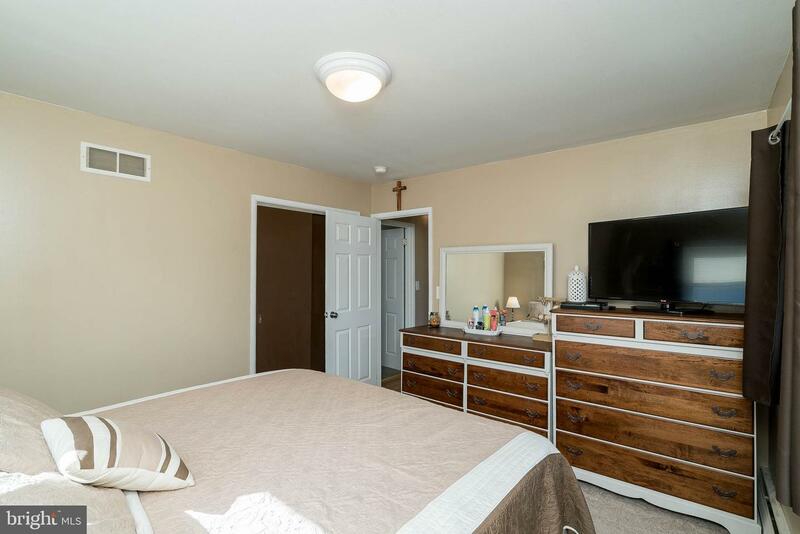 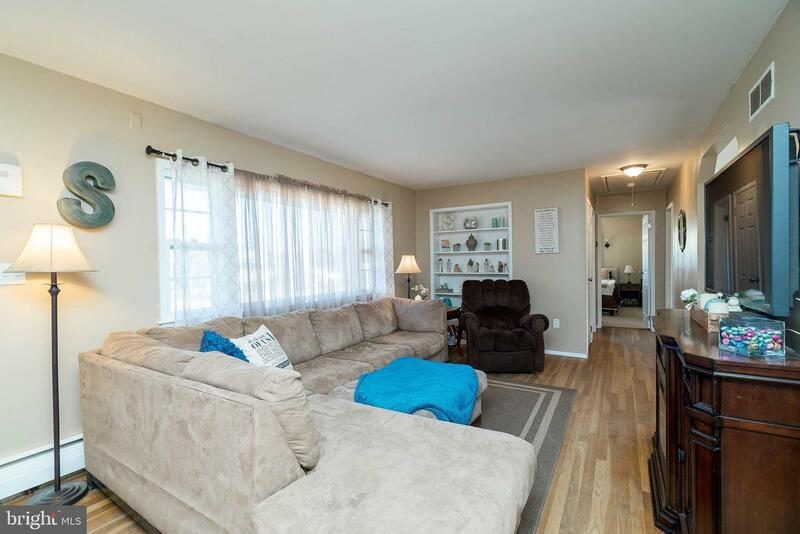 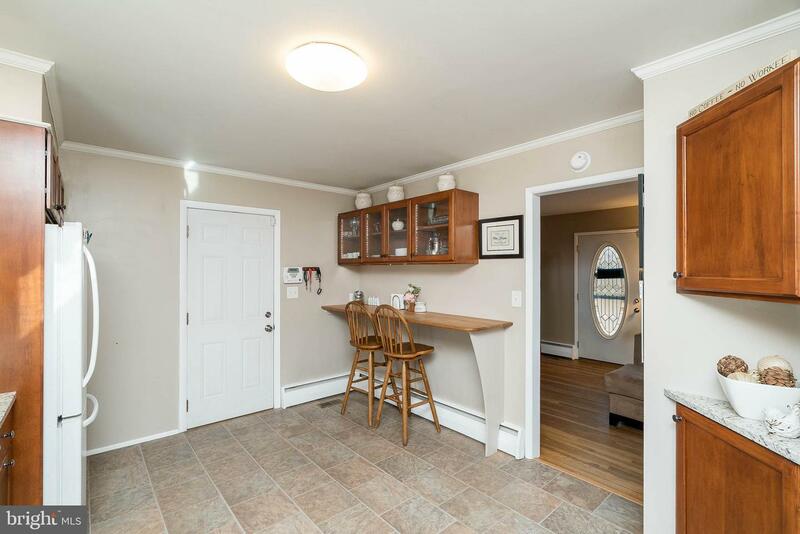 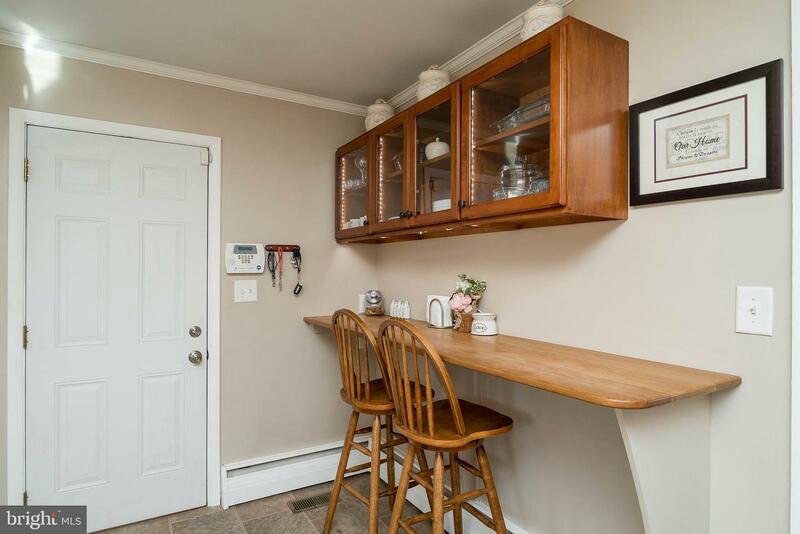 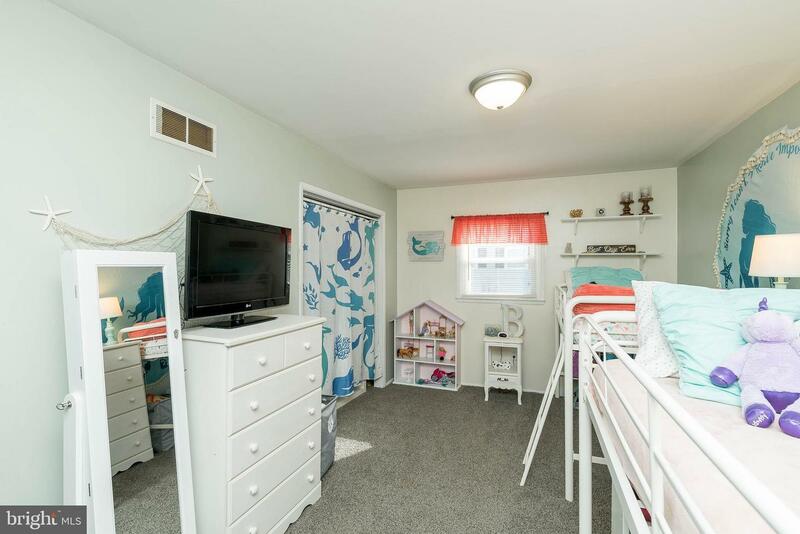 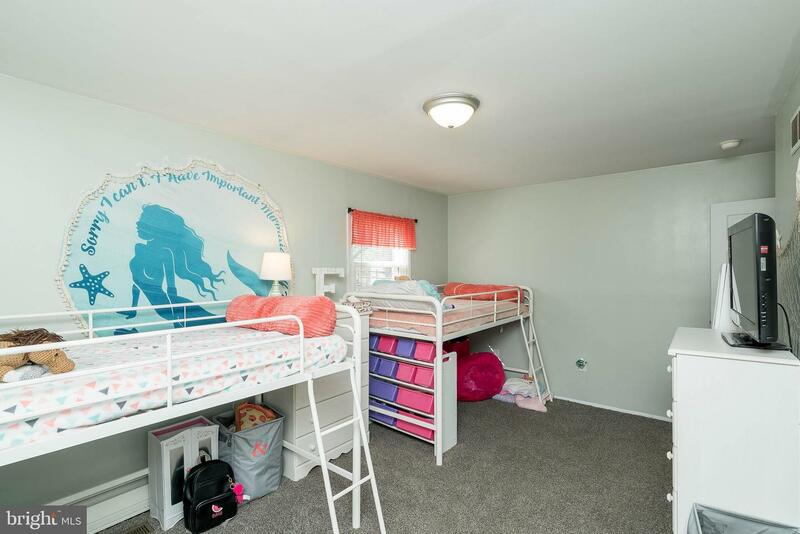 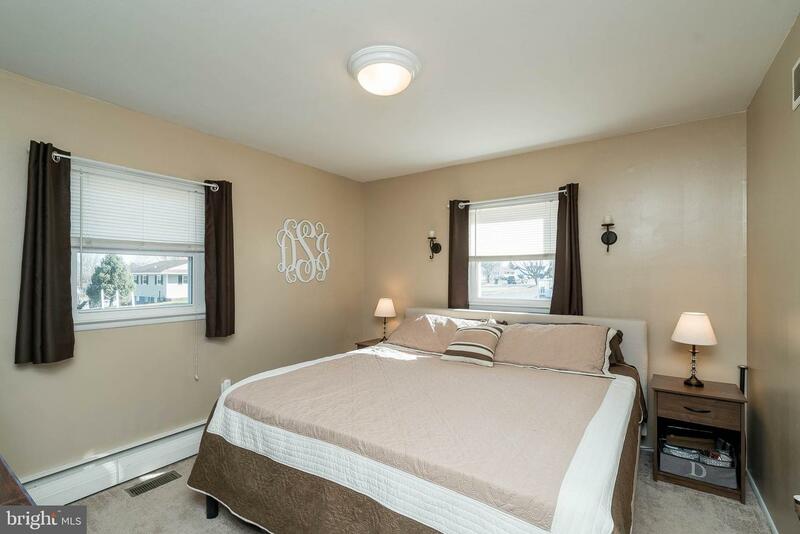 The large full basement is perfect for storage and who wouldn't love the convenience of a 2-car garage?! 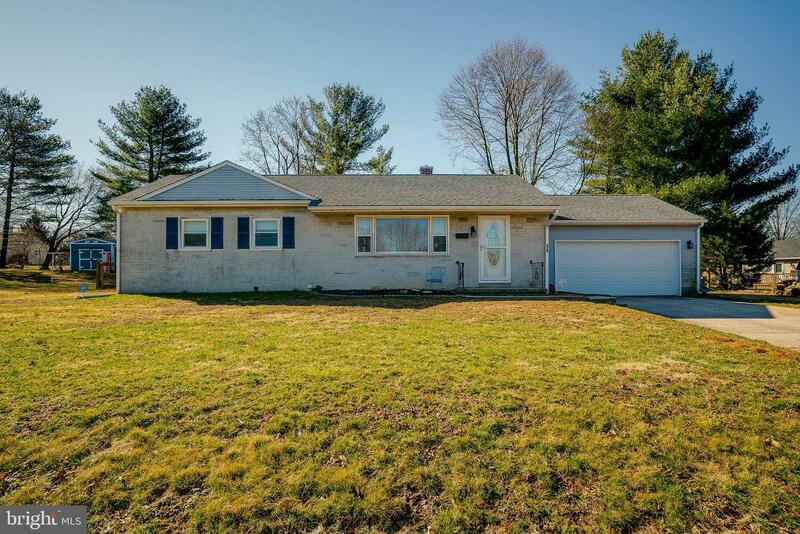 The NEW roof and NEW windows provide years worth of peace of mind for the new Owners. 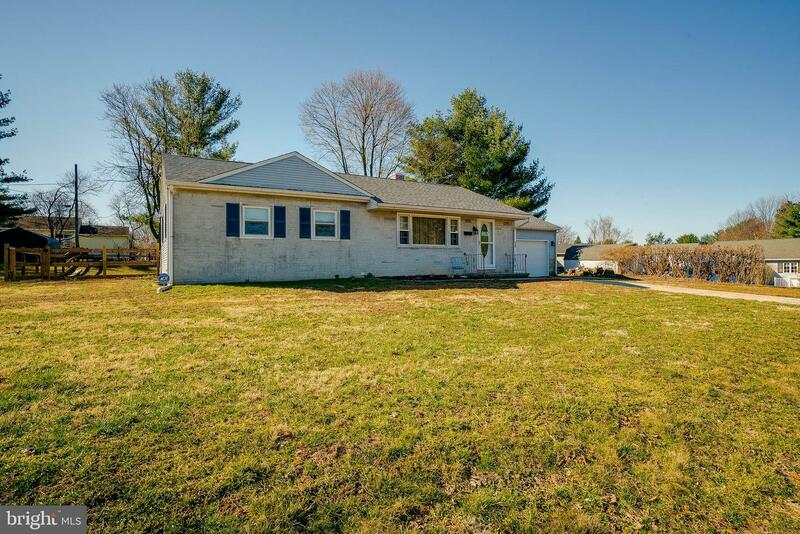 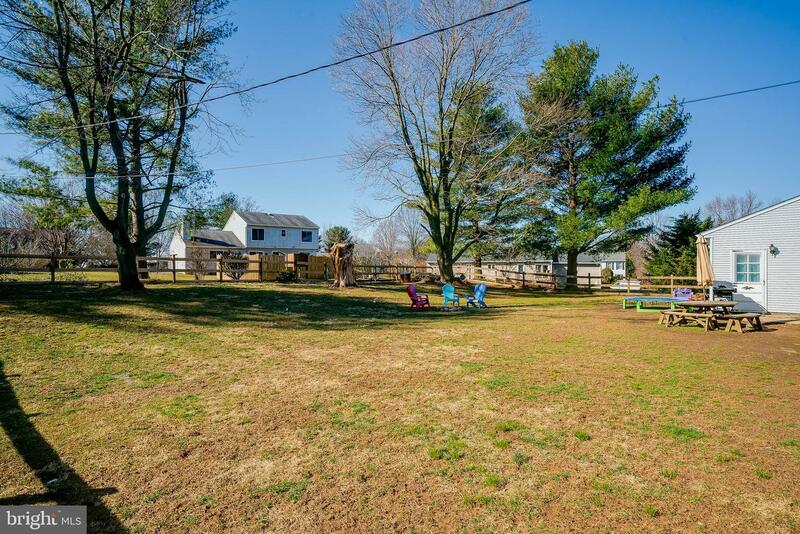 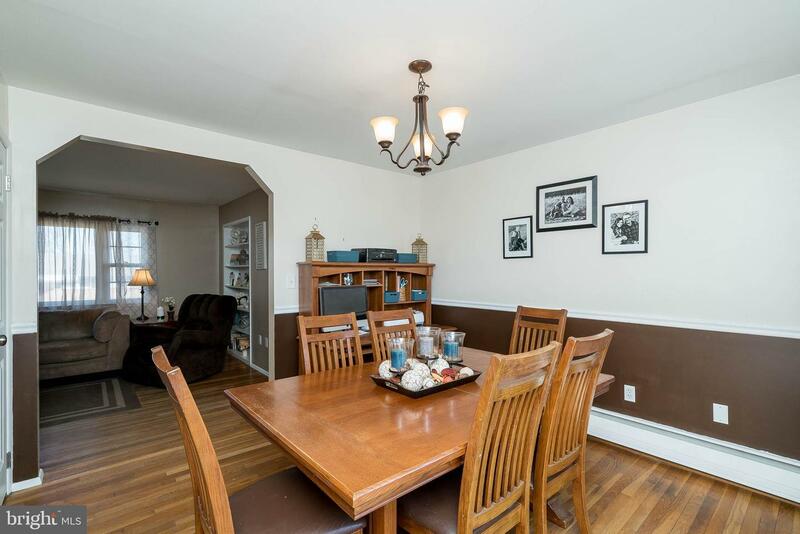 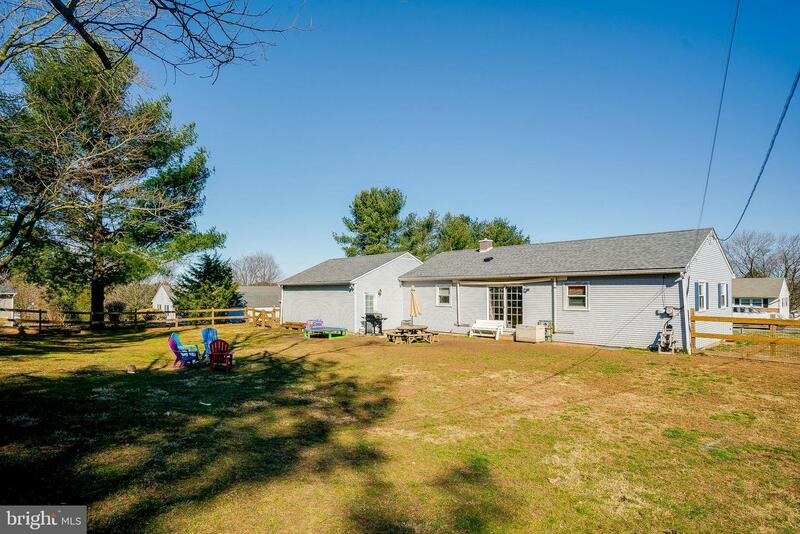 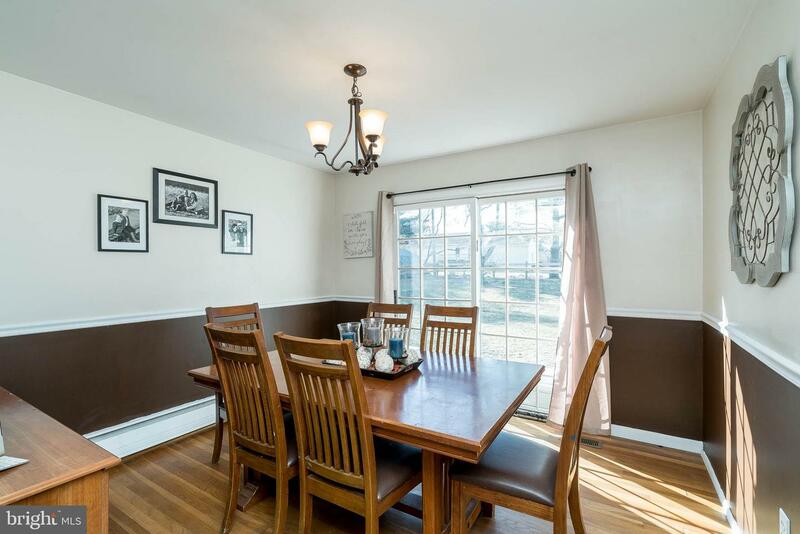 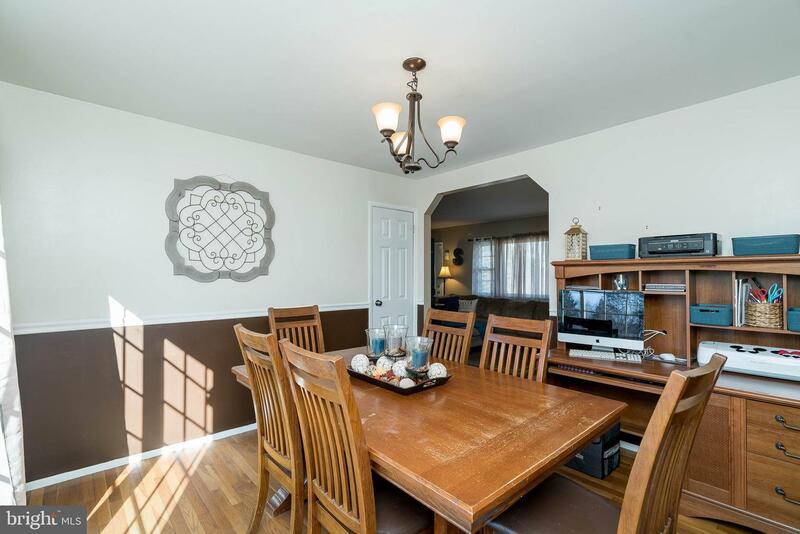 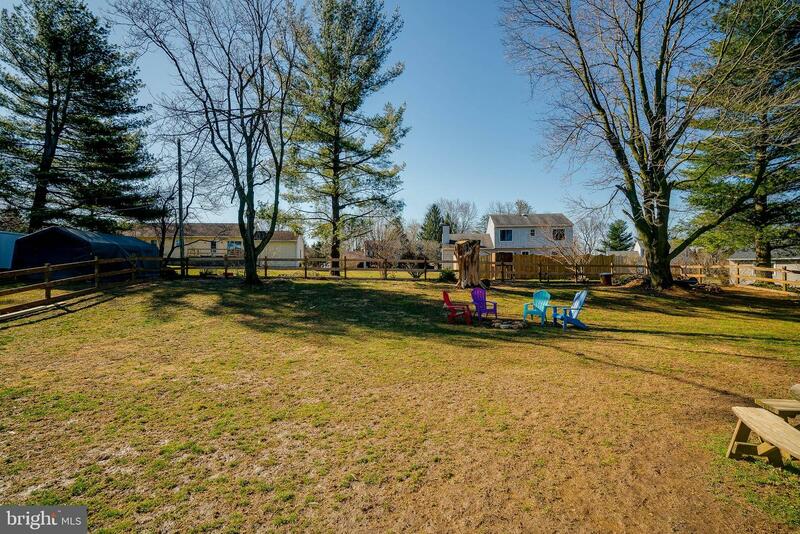 Enjoy the proximity to schools and parks as well as an easy commute to DE, MD and PA locations.